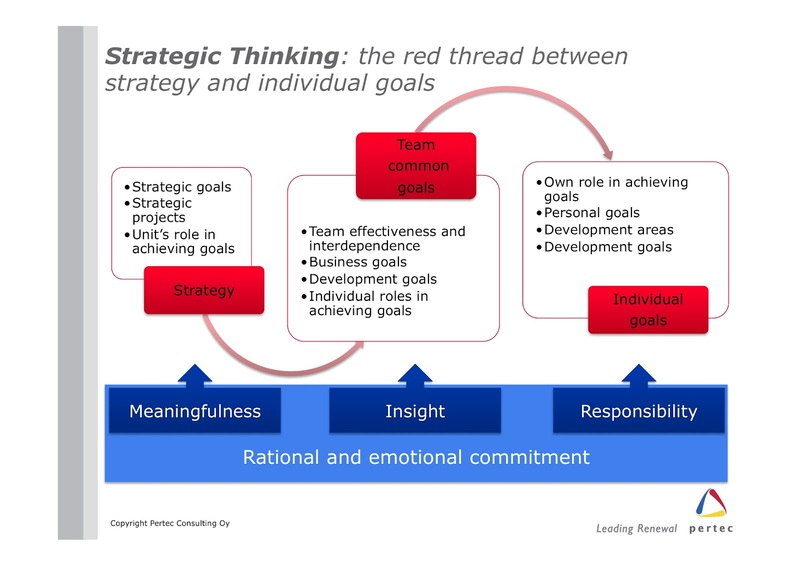 Pertec Consulting: Who needs strategic thinking? 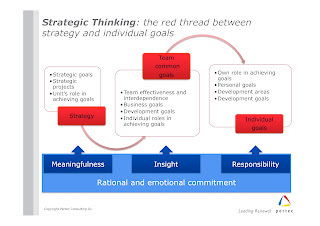 Liedtka, J. M. (1998), “Linking Strategic Thinking with Strategic Planning”, Strategy and Leadership, 26(4), 30-35. I just stumbled on your post from April 2012. As it relates to someones thinking "orientation" would you say its better to be systemically oriented or goal oriented?